Acupuncture is the procedure of inserting and manipulating needles into various points (meridians) on the body to relieve pain, promoting harmony of body systems or for many other therapeutic purposes. For more than 5, 000 years -ACUPUNCTURE is an alternative choice of a comprehensive health care that has been utilized due to its natural health benefits. It works with vital energy pathways (meridians) inherent with all living things in promoting the body's ability to achieve optimum health and functioning. Today, ACUPUNCTURE is popularly used extensively throughout the Orient, and is rapidy gaining acceptance in the West as an alternative medical choice. Traditional Chinese Medicine (TCM) especially Acupuncture is applied to maintain a healthy and balanced body system, utilizing one's own body to heal itself. We offer drug-free, non-surgical treatment for people of all ages and are committed to this natural healing method of acupuncture. 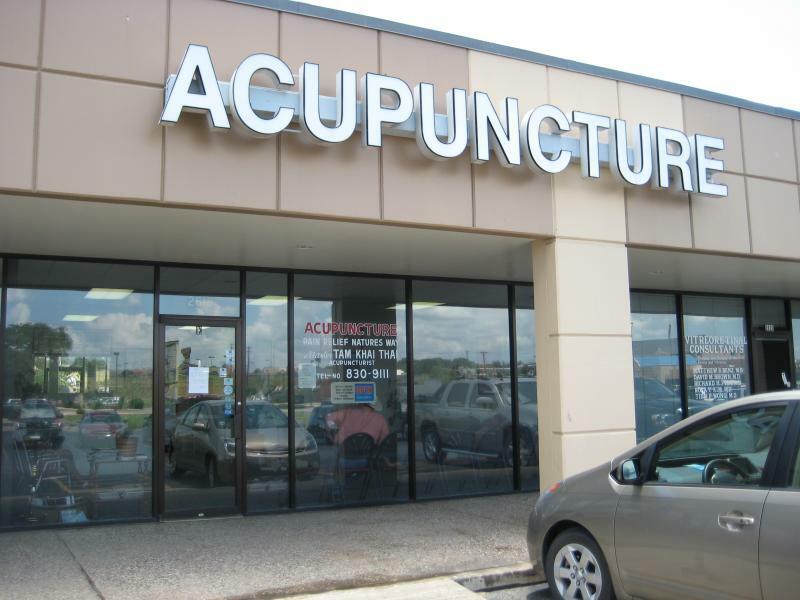 Do not make ACUPUNCTURE as your ... last resort. CHOOSE to be PAIN FREE today !